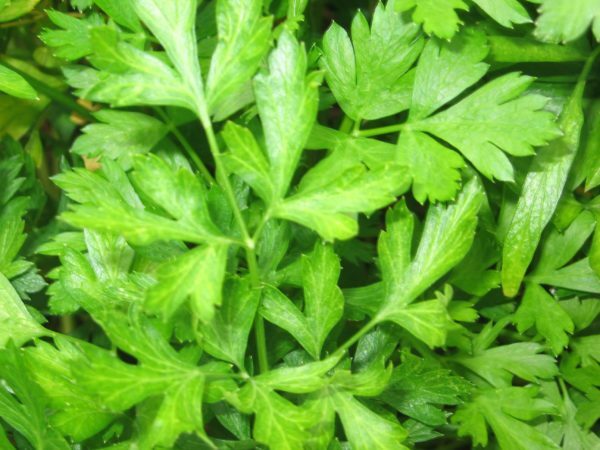 Featuring broad, serrated leaves, Italian flat leaf has a more pungent flavour than other varieties of parsley. 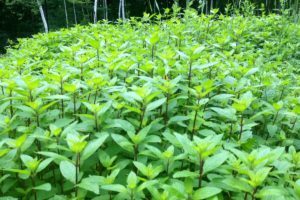 It is easy to grow and can be used in a variety of recipes. Reaches up to 45 cm (18″). 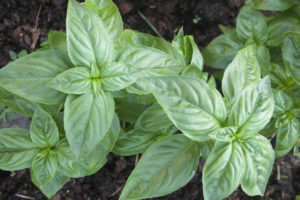 Thin seedlings to 25-30 cm (10-12″) apart. 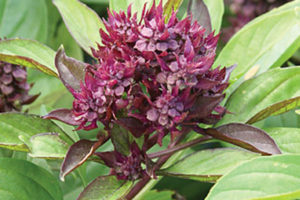 Sow indoors six to eight weeks before the last expected frost. 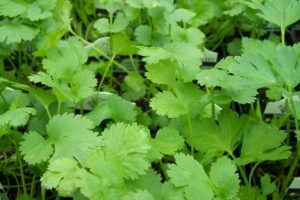 Parsley has a sensitive taproot so start it off in a CowPot to ease stress during transplant.